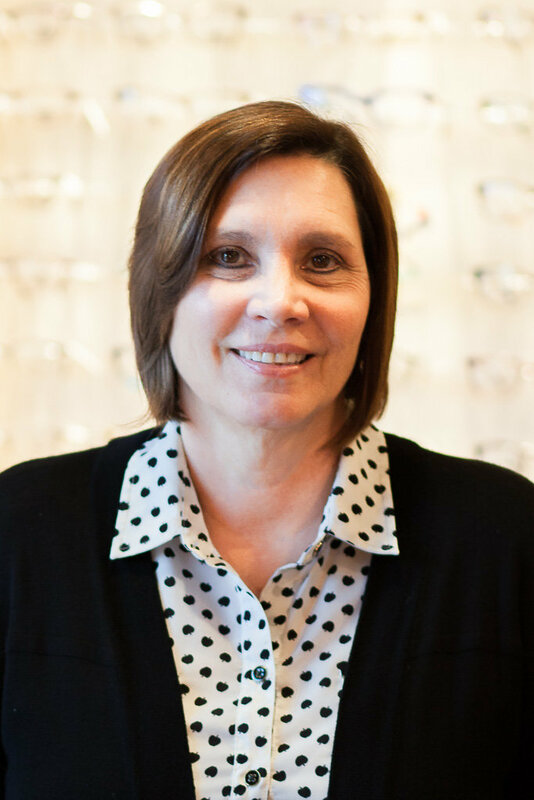 LeAnn moved to the Columbus area in November 2006 and began working at Northwest Vision Center as the Office Manager. She previously lived in Chillicothe, Ohio for 28 years where she raised her two daughters, Stephanie and Amber. Her previous work experience includes over sixteen years in the banking industry, including Oak Hill Banks and Fifth Third Bank where she was Assistant Branch Manager and Office Manager respectively. She is a graduate of Hillsboro High School and attended Ohio University. LeAnn lives in Westerville, Ohio with her husband, Dale, and their two Cavalier King Charles’s, Dakota and Titus. In her spare time LeAnn enjoys shopping, traveling, working on home projects and spending time with family including grandchildren Bella, Sophia, Grayson and Olivia.